Certainly, the field of fertility and reproductive medicine has many new and emerging technologies that indicate great promise. Some innovations are already available in the United States; others are undergoing the scrutiny of investigational FDA clinical trials or may not yet be obtainable. 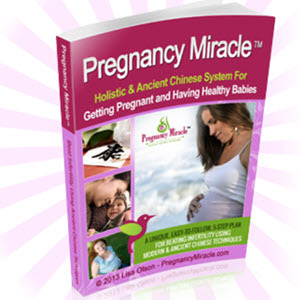 You, the fertility patient, will benefit from this growing area of scientific technology. 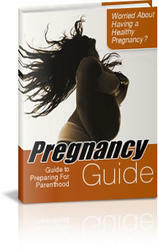 This chapter aims to educate you about new options that are available to you now or coming soon. However, because this is such an ever-changing field, you need to keep your eyes and ears open for other exciting procedures as they become available. Check with your fertility specialist, read newspapers and magazines, and check out the television and Internet for the latest and greatest options.